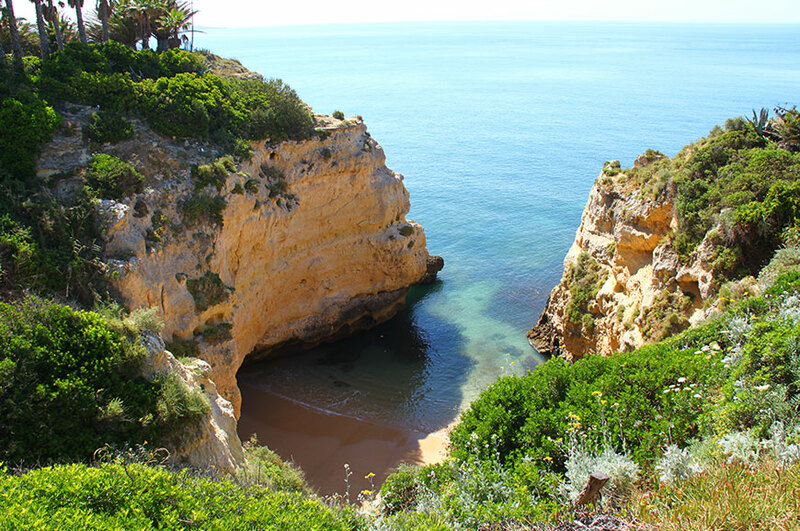 ​Catch some winter sun as you see in the New Year in the mild climes of Portugal's exquisite Algarve, where golden sands and blue seas await. 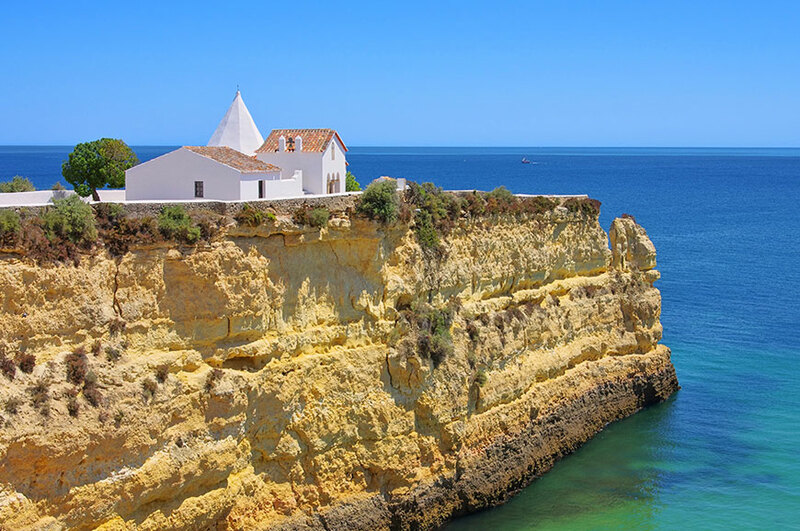 ​Today you fly to Faro, where we'll meet you on arrival and transfer you to your hotel in the beautiful coastal village of Armação de Pera. Check in and get settled into your room before meeting your fellow travellers for a welcome drink and dinner at the hotel. 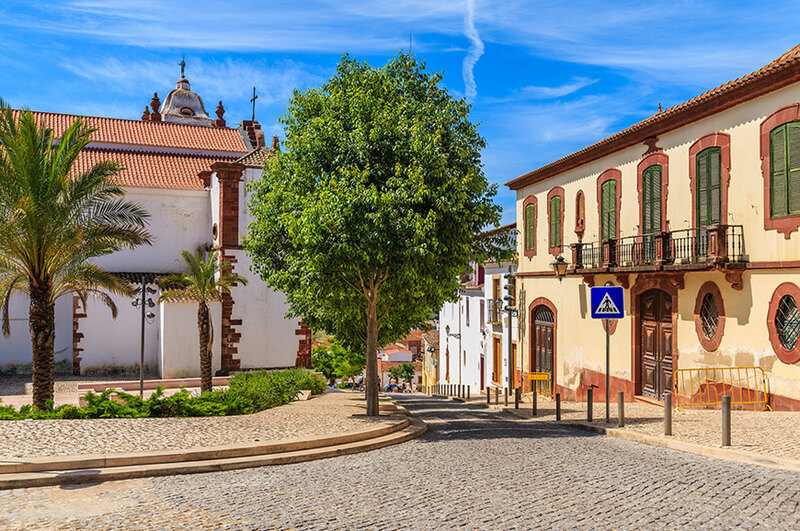 After breakfast, we'll head to Silves, the historic fortified town that was once the capital of the Algarve. Landmarks you'll discover here include the Moorish Silves Castle and the pretty, white Gothic cathedral, as well as the ancient town walls. The picturesque hills of the Algarve, divided by the Rio Arade, make a beautiful backdrop for the town. Next, it's off to the mountain town of Monchique, where red-roofed houses stand out against the green slopes. The town is overlooked by Fóia, the Algarve's highest peak. 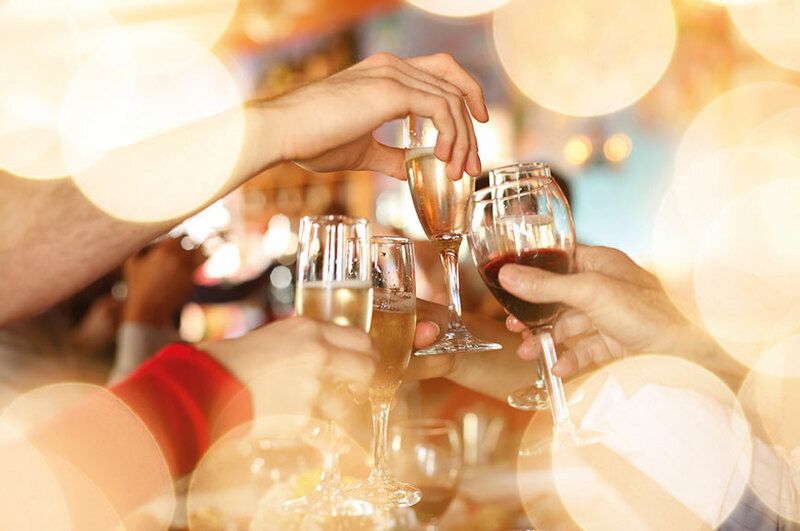 Tonight, we'll see in the New Year with a fabulous gala dinner back at the hotel. There's no better time to get some serious relaxing done than New Year's Day, and that's just what's on the agenda. After breakfast, spend the day however you would like. You might want to go and see the charity swim which takes place on the beach on this day every year, or to follow the coast to the Capela Nossa Senhora da Rocha, perched on a jutting clifftop. Get together with your travelling companions for dinner this evening at the hotel. 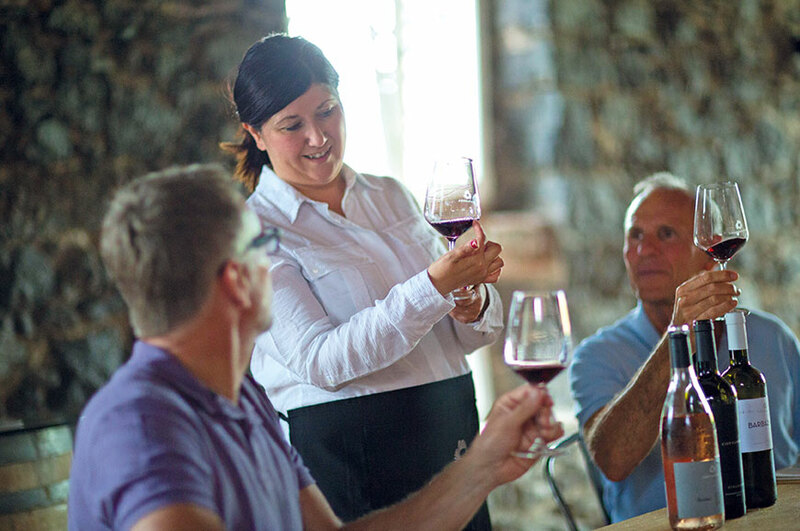 After a leisurely morning, the afternoon promises some real delights, as we make our way to the Quinta dos Vales Wine Estate. From its hilltop position, you'll be treated to wonderful views of expansive vineyards and the glorious Algarve coastline. But the star attraction, of course, is the excellent wine produced here, which you'll get plenty of opportunity to taste. We'll be back at the hotel in time to prepare for your final dinner with your fellow travellers. 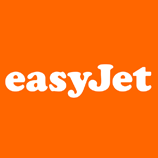 ​After breakfast we'll transfer you to the airport for your flight back home. Your hotel is in an idyllic spot, sitting right on the beach. 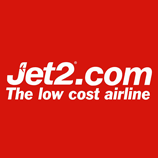 Facilities include a bar, restaurant, fi tness centre, free Wi-fi and a swimming pool with panoramic sea views. Guest rooms have en suite facilities, air-conditioning, satellite TV and tea/coffee-making facilities.